Our solution at PRIYO TECH is that we use a portable solar digital smart computer lab that converts any normal classroom into a temporal computer lab to train youth from under-resourced schools and communities in rural and peri-urban areas on how to use the computer. We train them in IT: End user computing, ICT, Digital Marketing, E-Learning and entrepreneurship. With the objective to integrate computer literacy into the education system by training in school youth on how to use computers. After completing our programmes they are able to use the computer, do their assignments and homework use the internet. search and apply for jobs online, write CV’s, prepare for interviews, apply for university entrance and look for bursaries. PRIYO creates an enabling environment for youth and unemployed individuals so that they can be self - dependent, contribute to the development of the economy by obtaining academic skills that will allow employment, fight crime and poverty and become active participant in development efforts of the nation, by equipping them with the tools and resources to excel in every area of life. We focuses on developing youth intellectually, emotionally, academically and financially. At PRIYO we link job seekers to online employment opportunities our courses enable them to use the computer, search and apply for jobs online, write CV’s, prepare for interviews, register their own businesses with the vision to create employment opportunities, reduce poverty and improve the economic status of the country. Most children from rural and peri urban areas have never touched nor layedwith games such as the Sony Playstation or XBox at Priyo Tech we offer them this opportunity by exposing them to this technology. We offer games such as Fifa, Infamous, Fight Night Round, Need for Speed, God of War, Call of Duty, NFL, 2K, Batlefield and so many more. 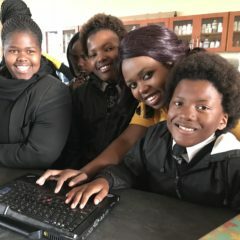 At PRIYO TECH we use a portable solar computer lab starter pack that converts any normal classroom into a temporal computer lab to train youth from under-resourced schools and communities in rural and peri-urban areas on how to use the computer. We train them in IT: End user computing, ICT, Digital Marketing, E-Learning and entrepreneurship. 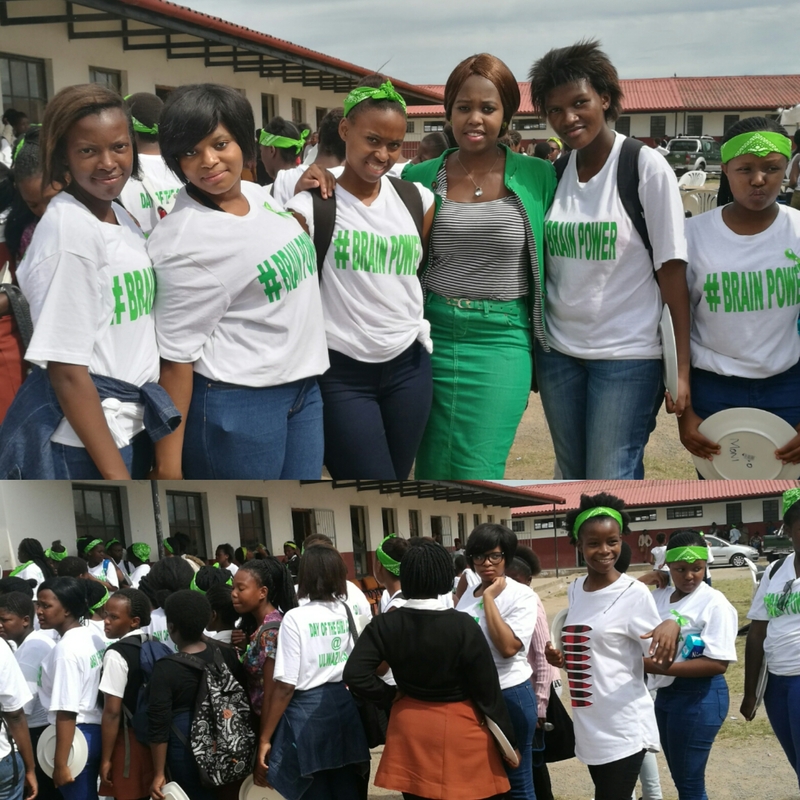 PRIYO is an award winning organisation in the Mdantsane Heroes award 2016, Youth in ICT Governmnet in technology (GOVTECH) Awards, Engen Pitch and polish (Umtata), GIBS Festival of ideas, and the Jury Award at the Start up of the year 2018 with its Executive Chairperson and Managing Director Palesa Mahlatji winning in the Young person of the year category. 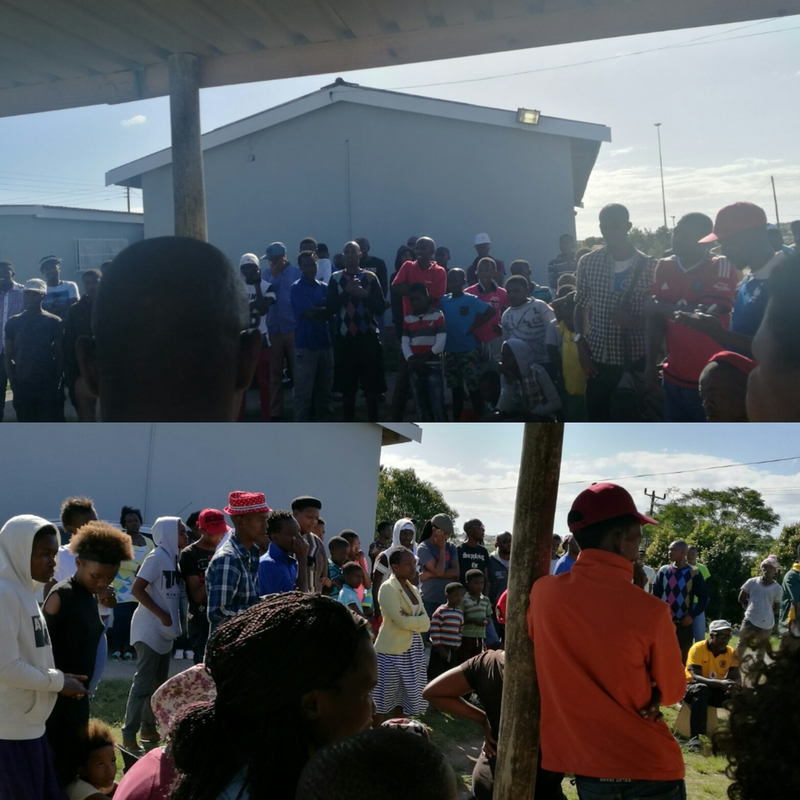 This serves as proof of their dedication to changing lives of young people and removing the stereotype that young people are incapable of being catalysts of change in their communities. Our target is to reach 120 000 students by end of 2018 we have been given a total of 3000 schools by the Department of Education and we will set target of 3000 students per quarter this will make sure that we achieve our bigger goal of 120 000 students by end of 2018. Out of this 120 young people will be given employment opportunities and 120 000 of our students will be assisted on how they can improve their school results. PRIYO in partnership with Yakhi’phupha are enterprises that provide real innovative opportunities by using technology to bridge the gap of lack of access to technology in underprivileged communities as to inspire and innovate young people to dream and access the world that exists beyond their boundaries. We have reached a total of 503 students. 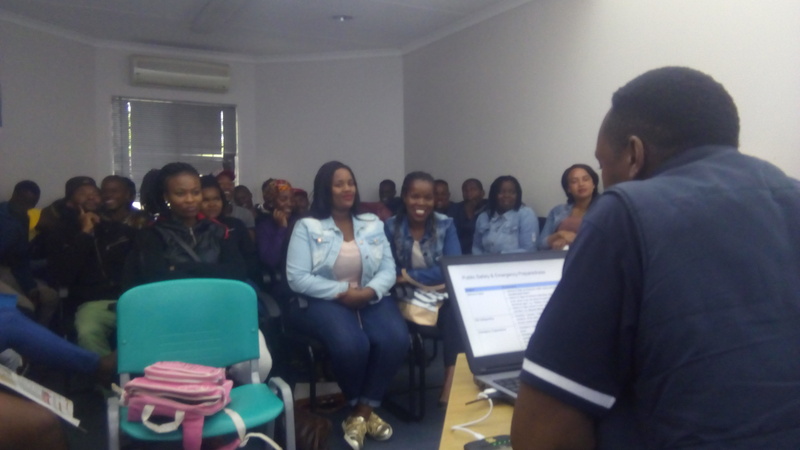 40 of our students have received a learnership opportunity to further their careers through NHBRC and the Department of human settlement. 15 are currently employed and 3 have established their own businesses. 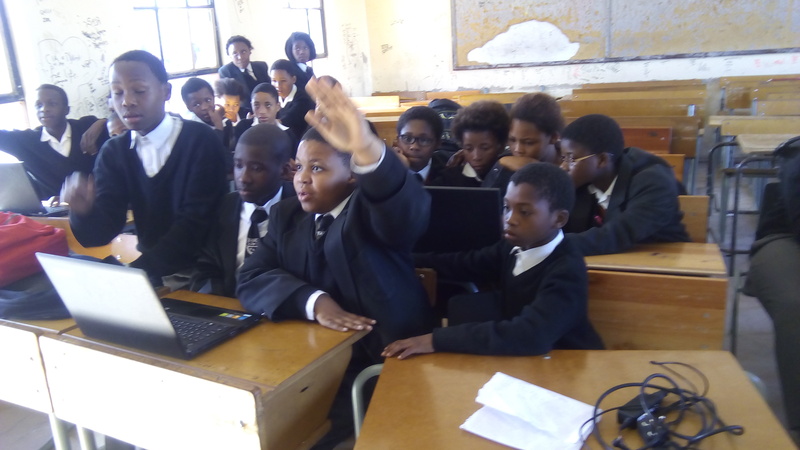 In June 2017 we were given 88 grade 8 students who had failed mathematics we taught them on how to use the Vodacom E-School App and all 88 of them passed during the September exams and are currently doing grade 9 as of 2018.